Easily replace worn or damaged vents on your 2007-2010 Jeep Wrangler by installing this Mopar dash vent kit that contains a set of four silver dash vents. 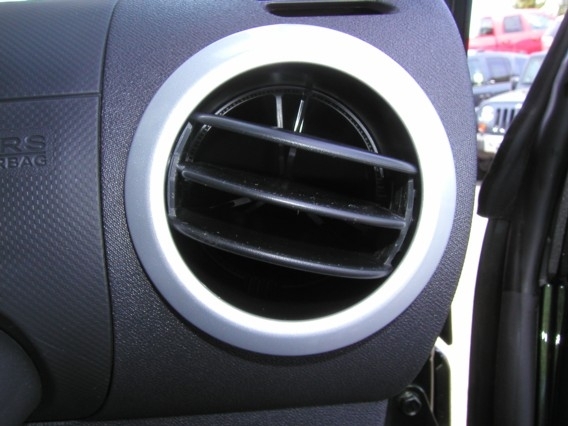 The four vents include two center vents, item number 1JF041X9AA, and two outer vents, item number 1JF931X9AA. 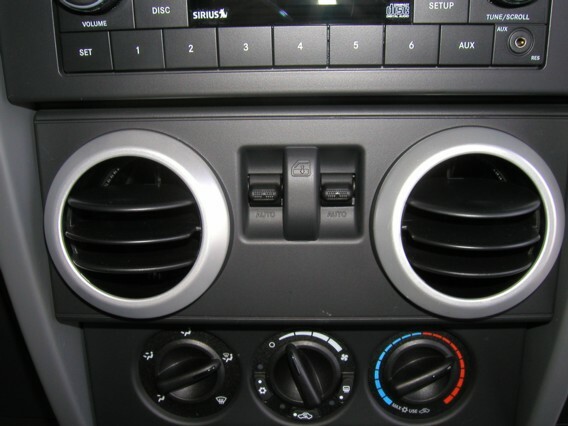 These are the same silver vents that can be found on Sahara models.